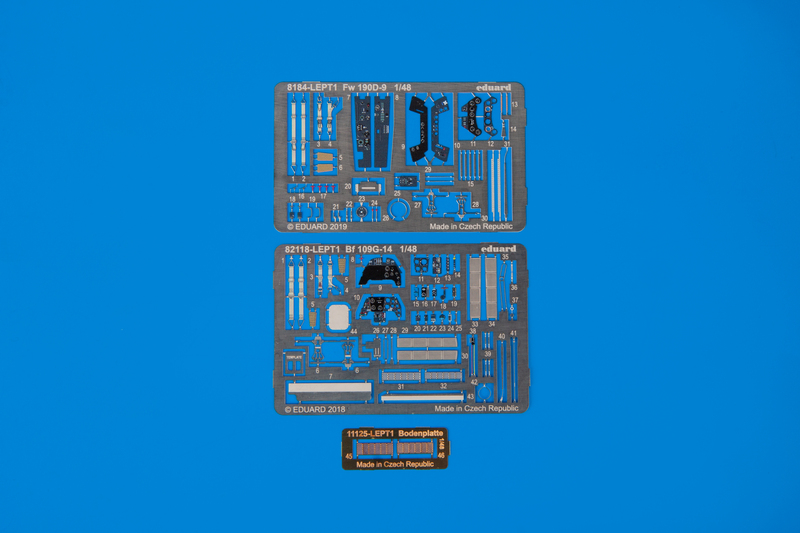 For 15% discount and many other advantages become a BFC member. 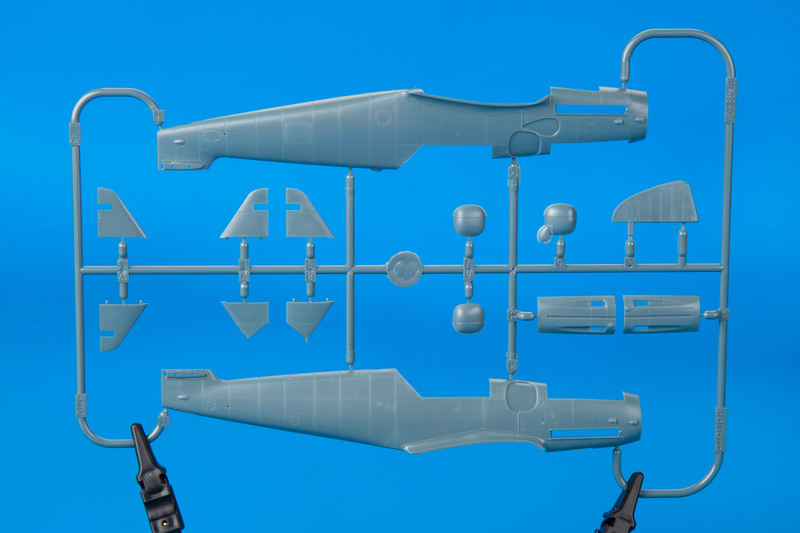 If you're already a BFC member, please sign in to see your prices. 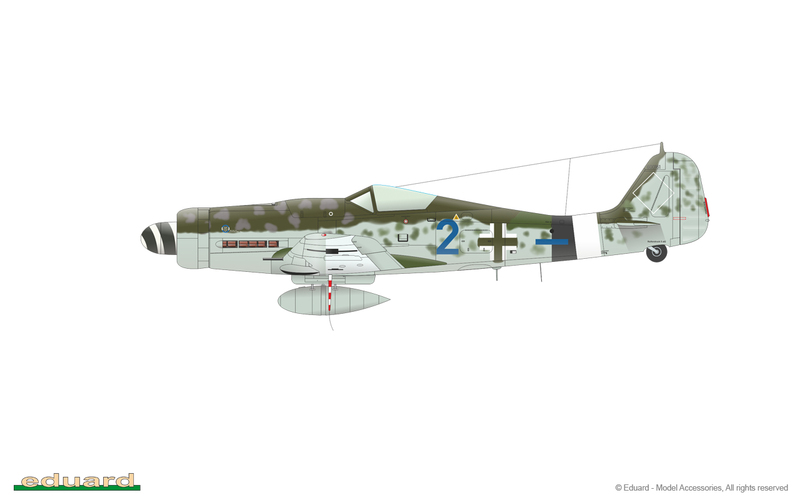 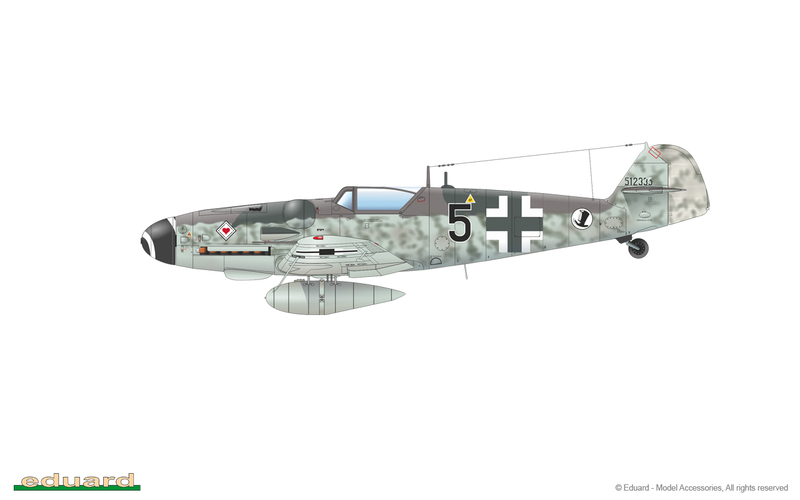 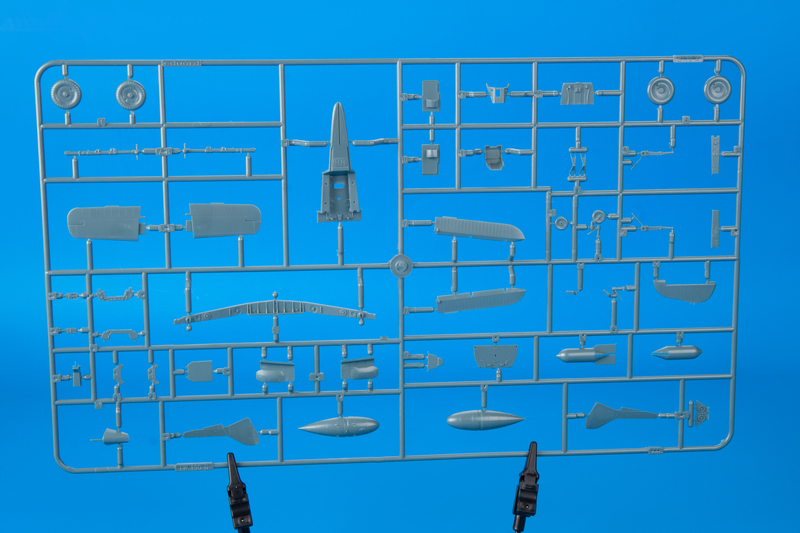 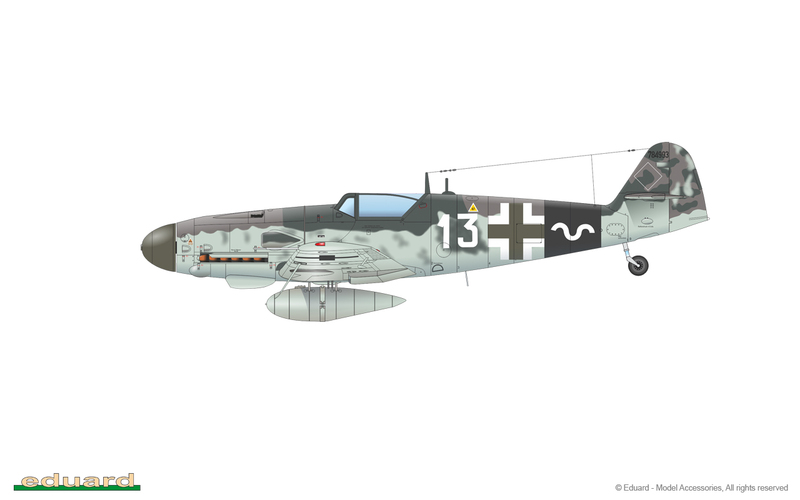 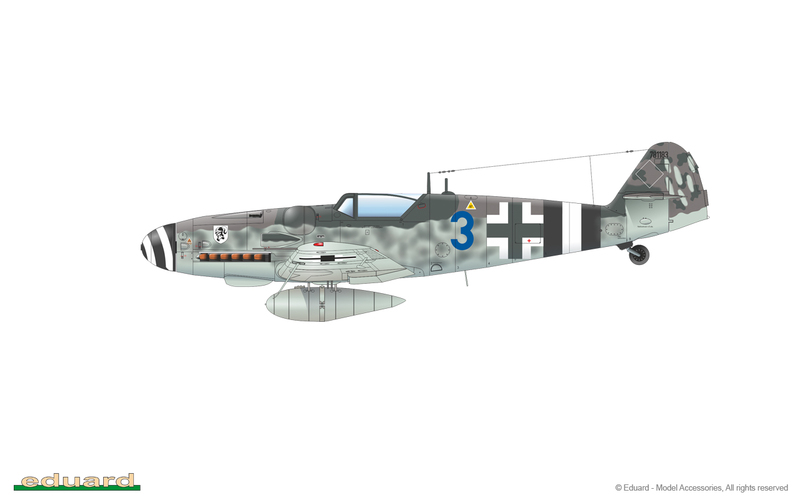 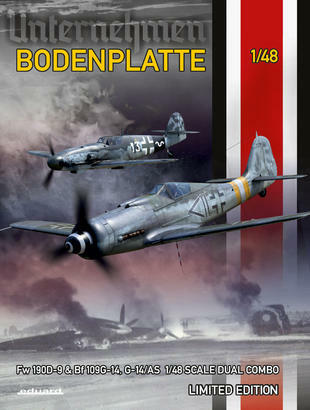 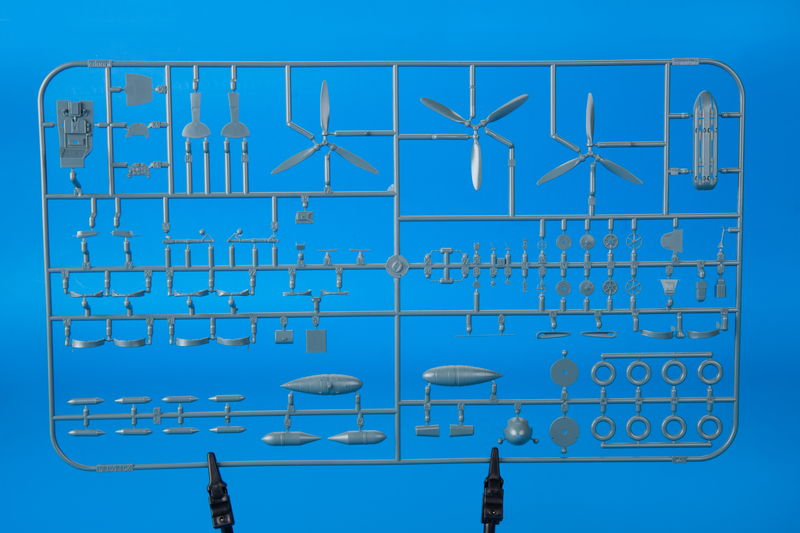 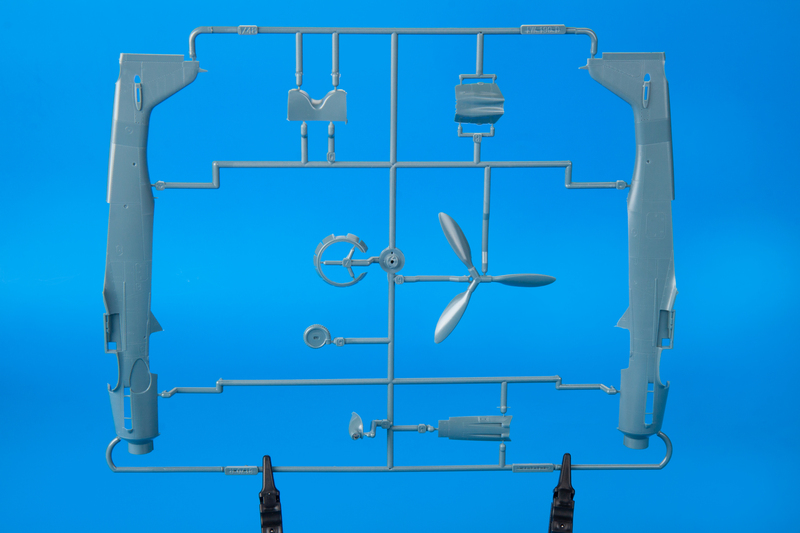 Limited Edition kit offers one Fw 190D-9 and one Bf 109G-14 (G-14/AS) in 1/48 scale. 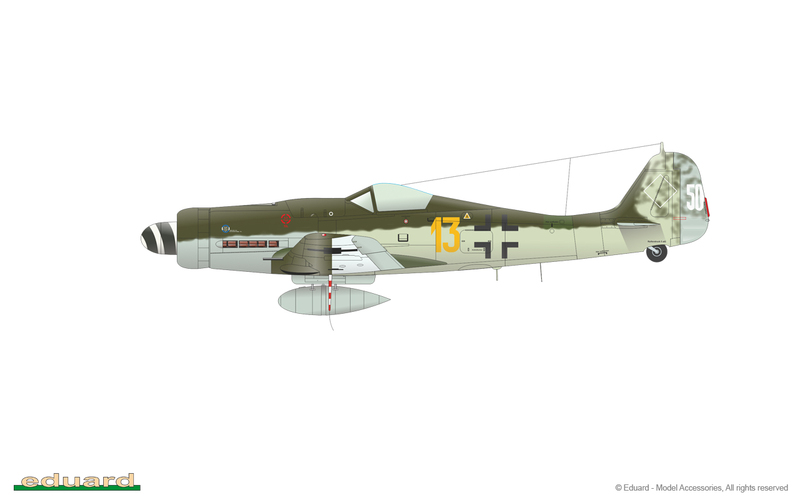 The very very first release of Bf 109G-14/AS version in this scale. 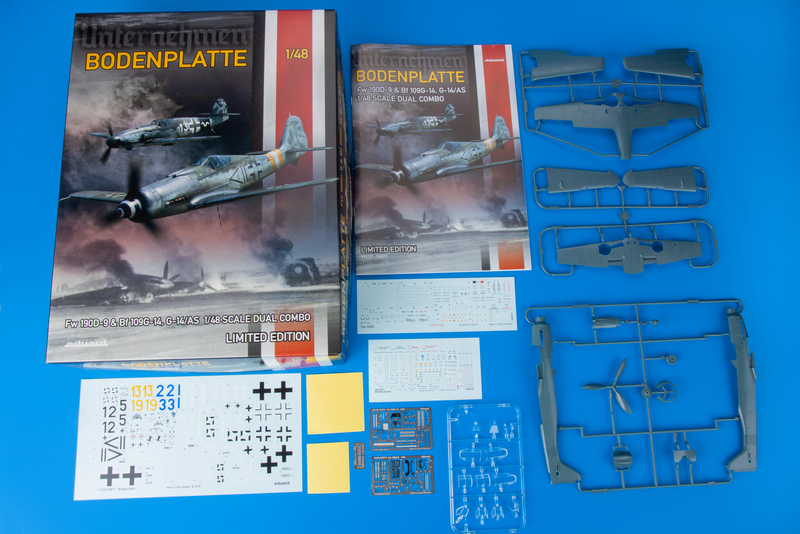 The kit is focused on German aircraft that participated in the Operation Bodenplatte on January 1, 1945. 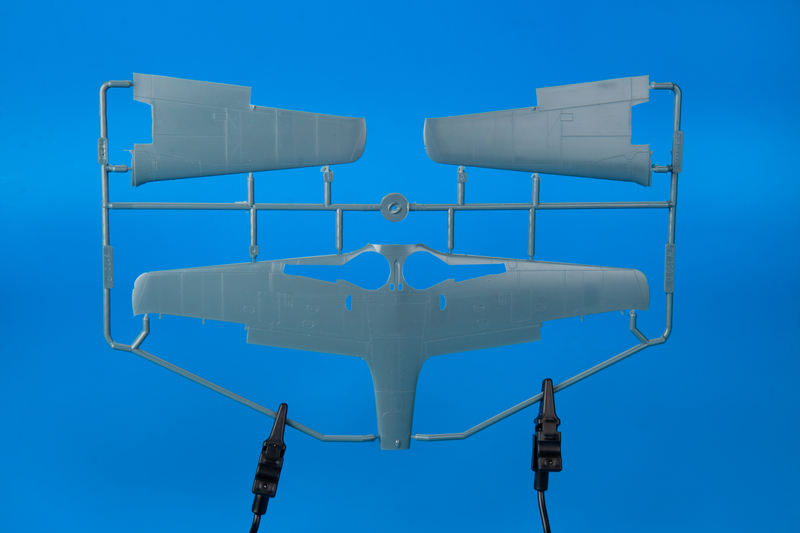 This product is only available to BFC members. 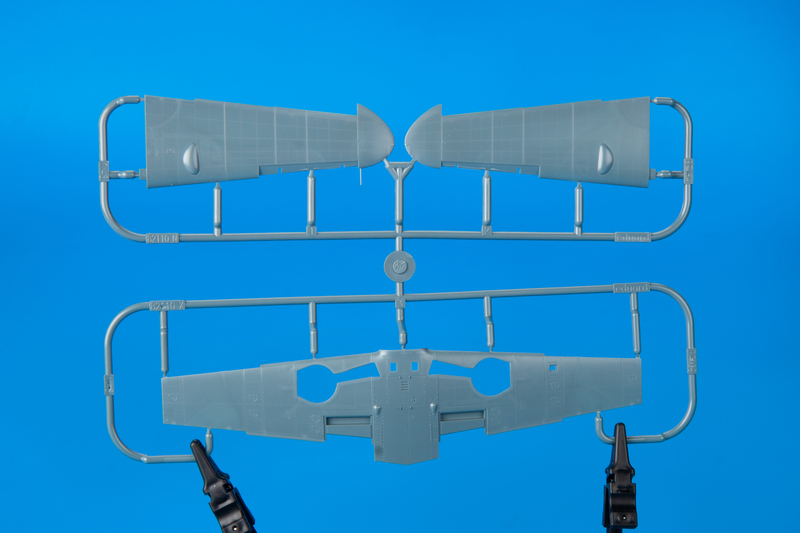 Become a BFC member now to purchase it! Click here to find out more about the Bunny Fighter Club. 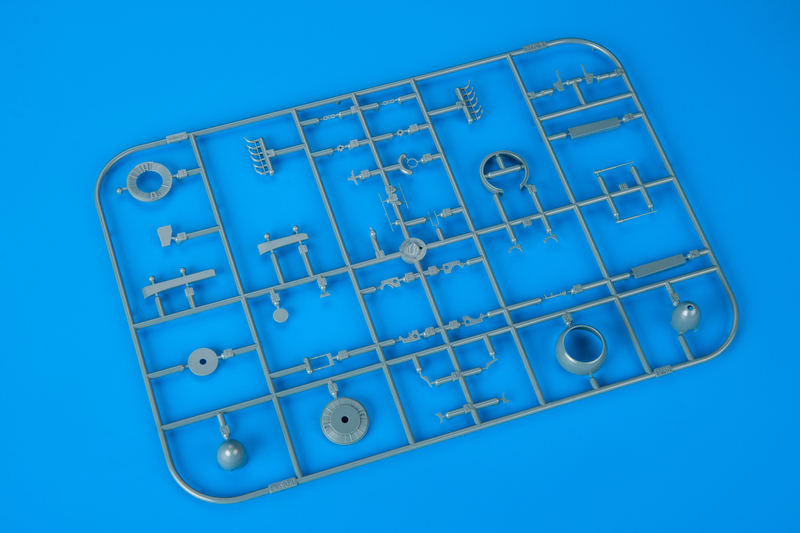 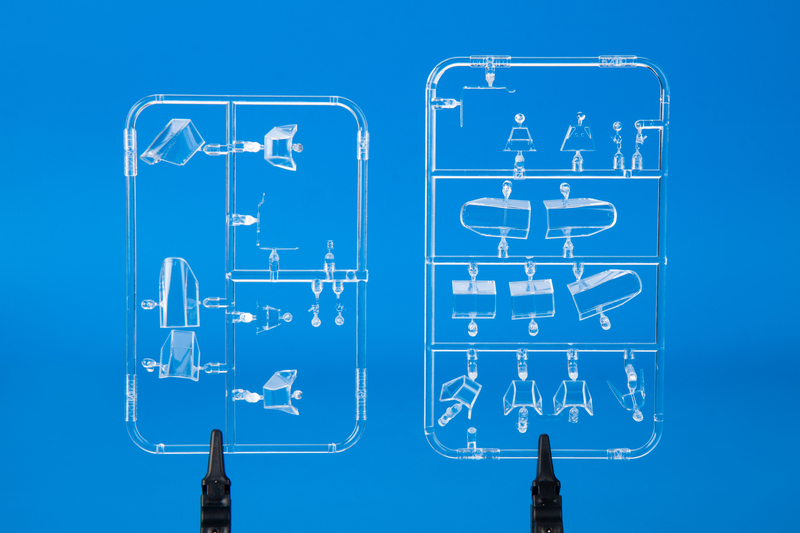 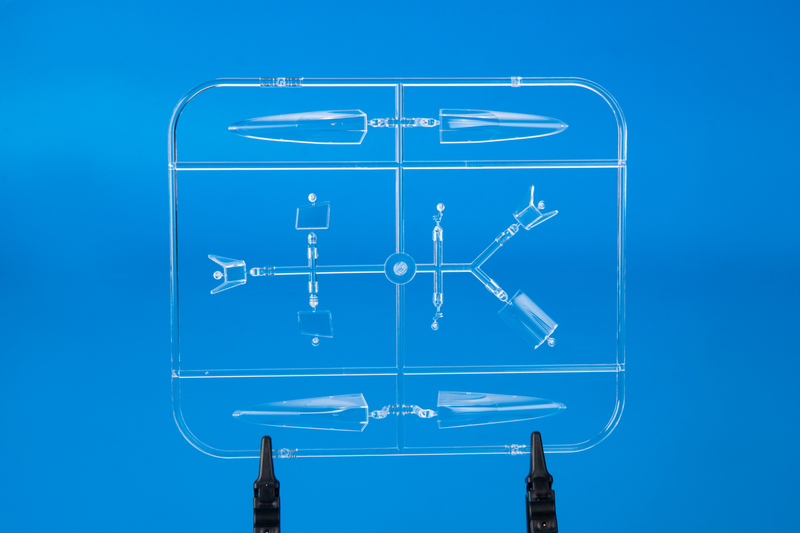 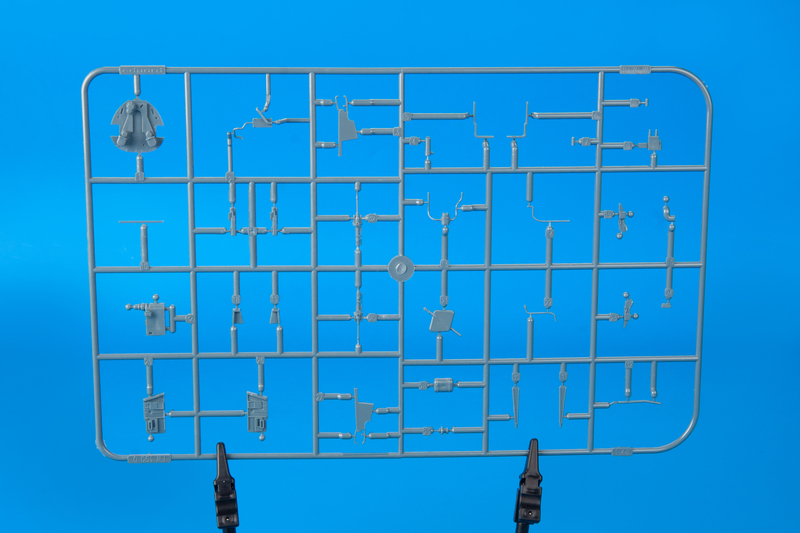 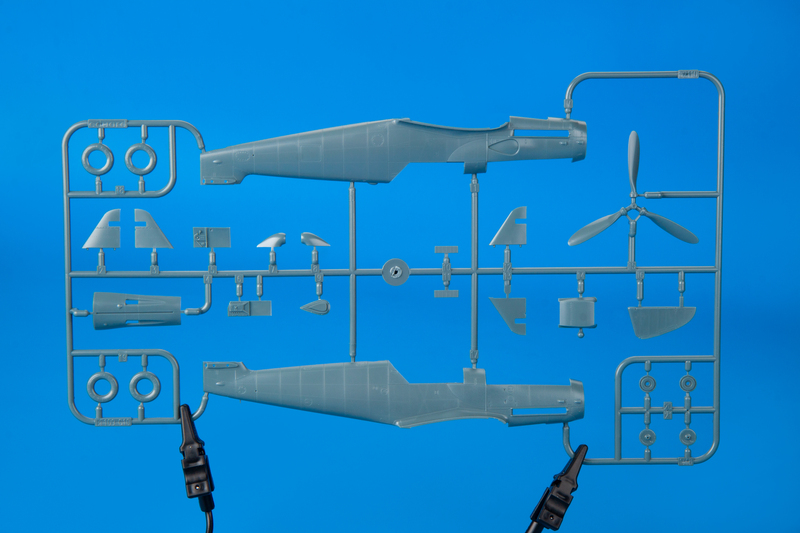 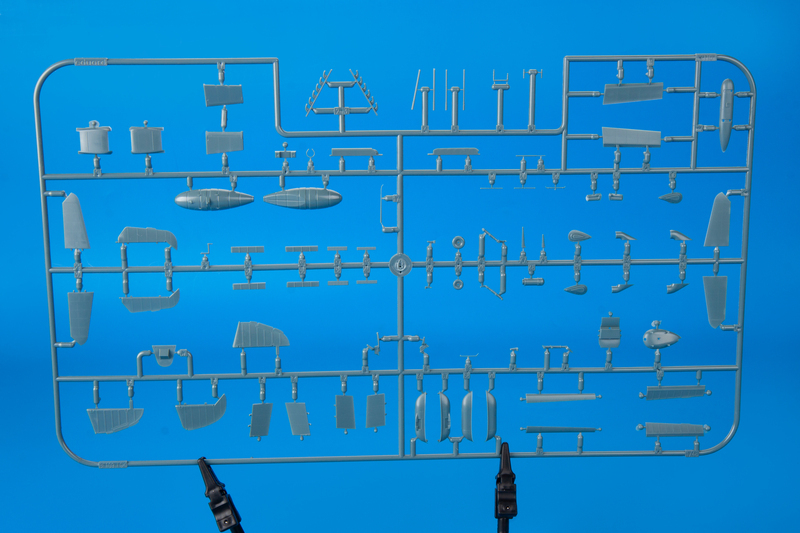 Brassin - resin & photo-etched accessories for scale plastic kits. 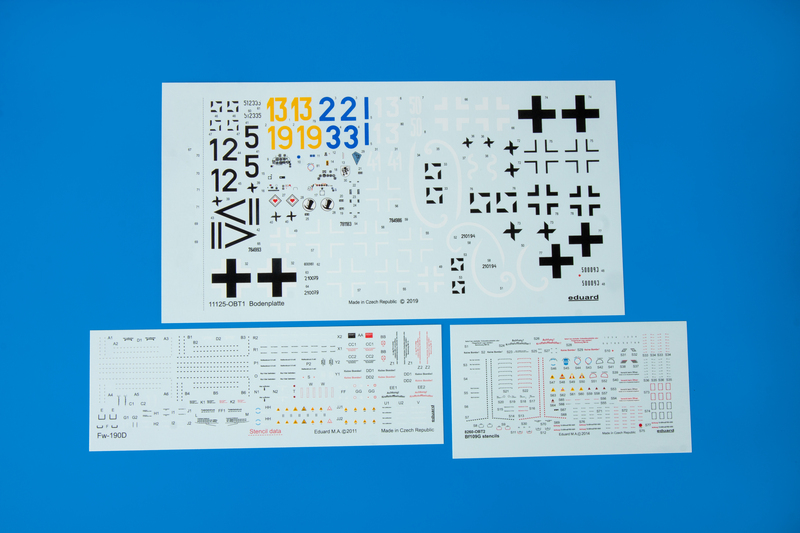 Masking sheet - die-cut adhesive shapes.